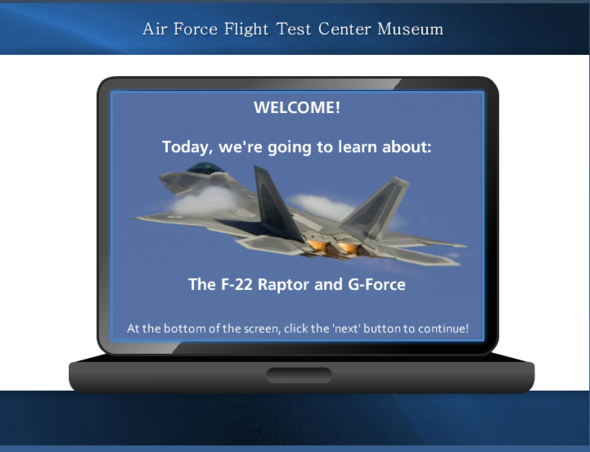 This project has been produced for the Flight Test Historical Foundation for the Edwards Air Force Base Flight Test Museum. 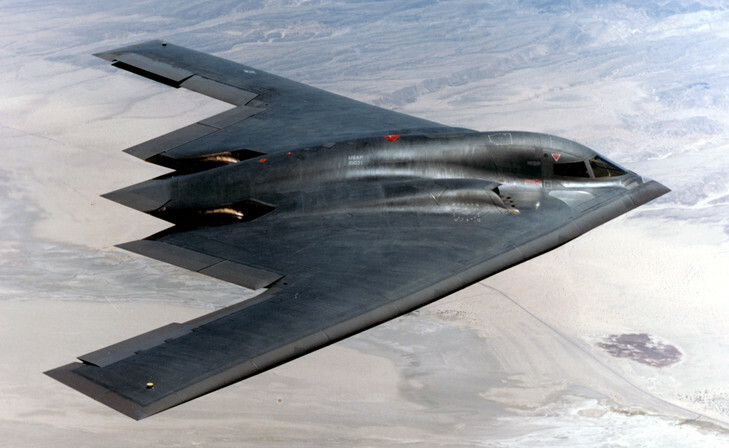 Elementary school children learn about STEM subjects through the exploration of flight test and experimentation as a Junior Test Pilot. 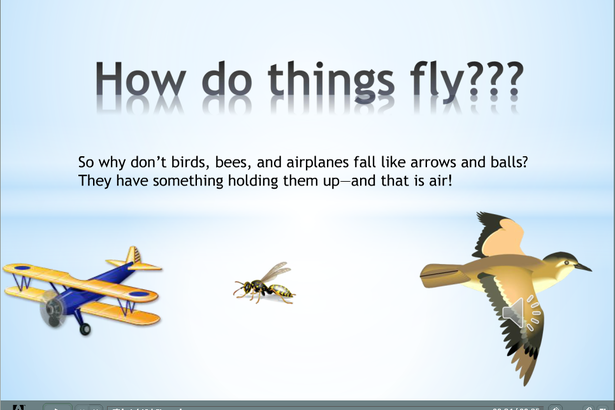 eLearning module on How Things Fly! 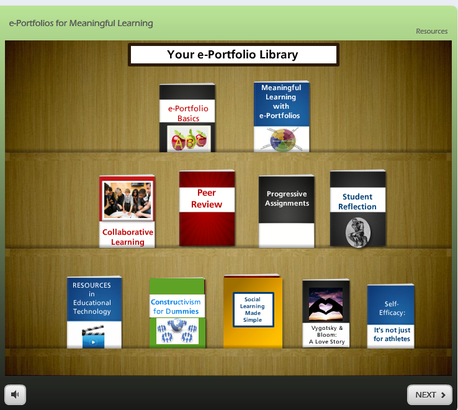 Click HERE to access the module or click on the picture below.